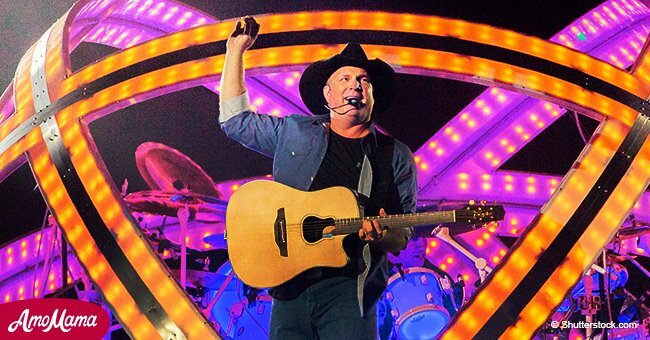 Two years ago, country singer Garth Brooks thrilled fans when he performed at the Bluebird Cafe Music City. With him was fellow musician Victoria Shaw. She’d brought along her daughter Ruby. When the band started playing Brook’s song “The River,” Ruby took over and left the country singer in awe. 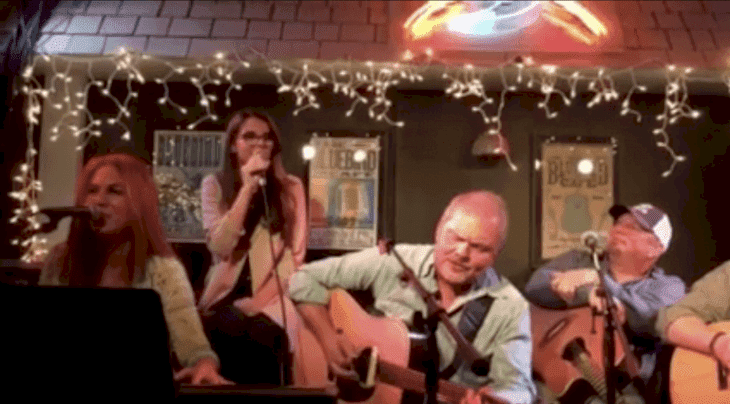 Garth Brooks co-wrote the song “The River” with Victoria Shaw and the song came to life at the iconic Bluebird Cafe Music City. Shaw’s daughter, Ruby, accompanied the musicians on back vocals. Her mother played the piano as the young girl started singing the song. 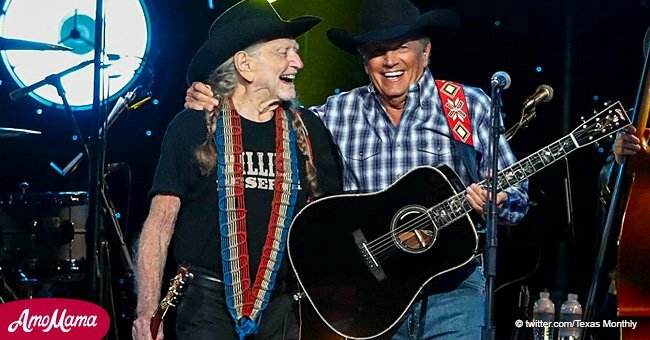 In a video shared by Shaw, Brooks could be seen laughing as Ruby sang. For more on this story go to our Twitter account @amomama_usa. He was caught by surprise at how talented the young girl was. At one point, he’s seen throwing his head back and covering his mouth in disbelief at Ruby’s incredible talent. He just can’t believe his ears and is clearly moved. Instead of taking over from her, the country singer began signing back up, letting the young girl take the spotlight. 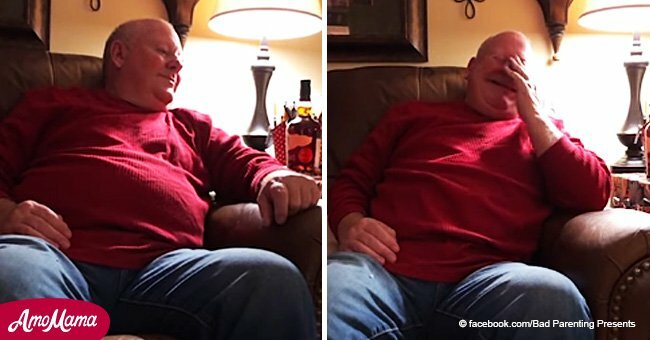 Later on, Shaw shared a video of the special moment on Facebook. 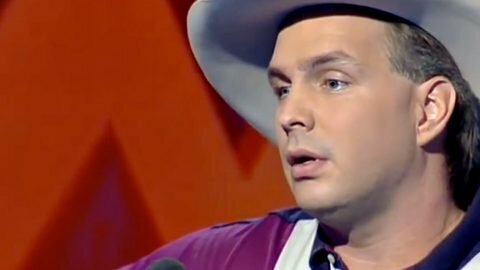 YOUNG GARTH BROOKS SINGS AN EMOTIONAL SONG IN HONOR OF HIS BABY GIRL AND IT’S PURE GOLD. In a similar story, Brooks was set to perform at the KFC Yum! Center. He invited McKenna “Mickey” Phernetton, then-19, and her family to Louisville to see his first performance. McKenna was born with Prader-Willi syndrome which is a rare genetic disorder that leaves her with a constant feeling of hunger. 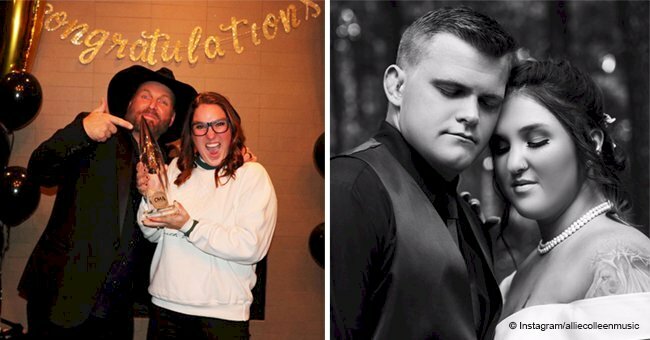 The country singer invited the family to watch his sound check before the show. This meant McKenna got to meet him in person. However, Brooks did something extra special, after asking to sing with him, the young girl took one of his guitars. 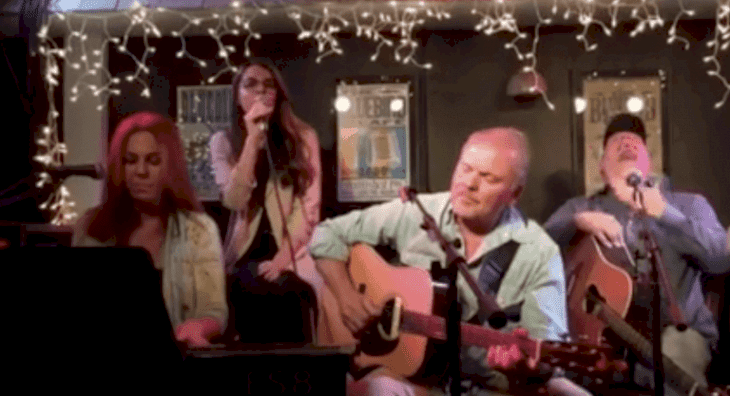 He sat next to her and the pair sang an acoustic duet of “The River” while McKenna’sfather, Patrick Phernetton recorded the magical moment on his phone.